What to do app am I going to use? 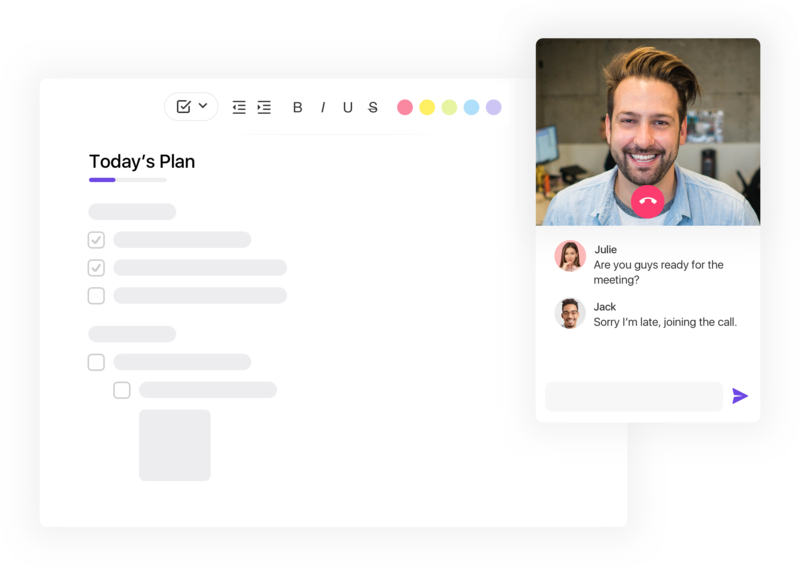 You’re launching a new initiative or project and don’t have a personal productivity system set up and running. 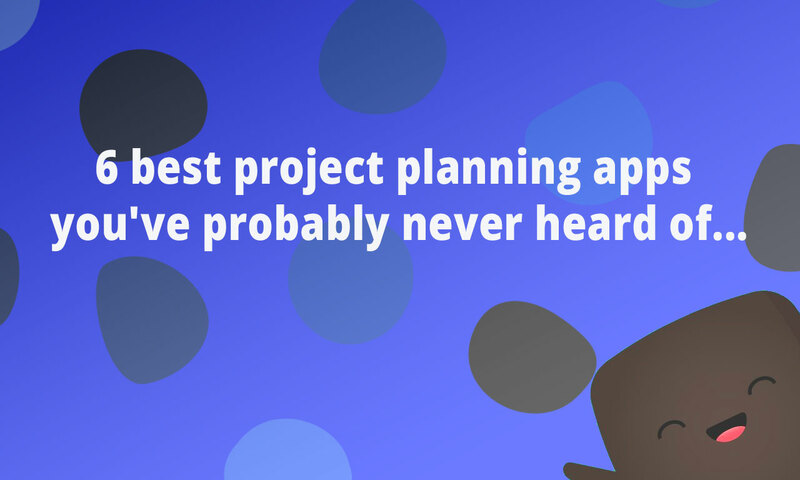 And even if it was, it wouldn’t be the right fit for the kind of project you’re working on now. 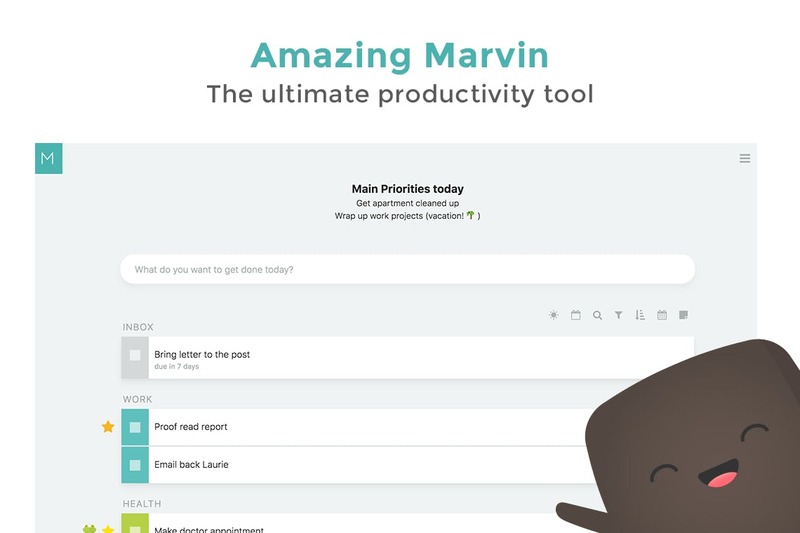 In this post we’ve gathered 5 obsecure but great quality to do list tools. 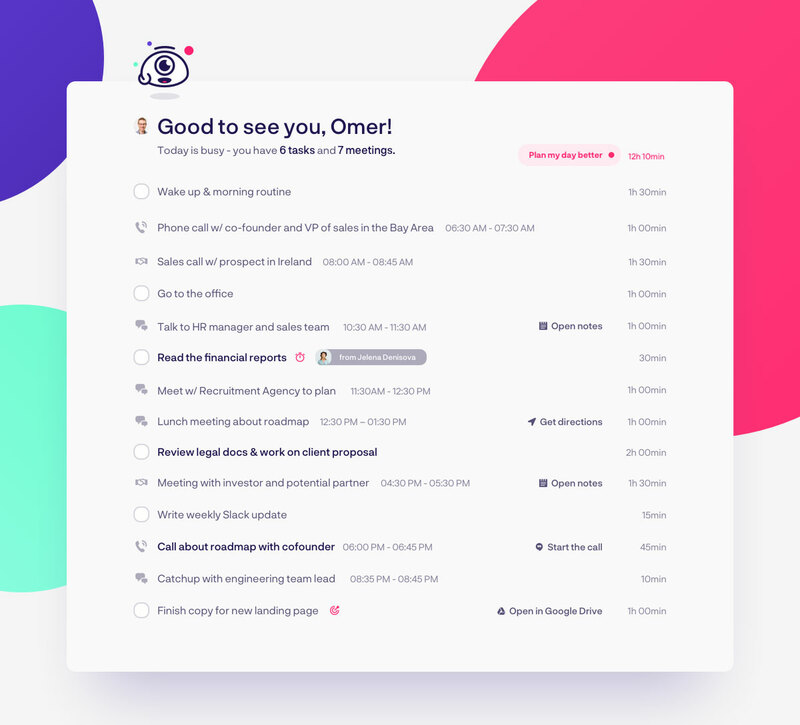 Gipsybot is an AI powered task management solution for teams. It’s currently in private beta and uses AI to deliver a single source of truth for your daily to-do’s. 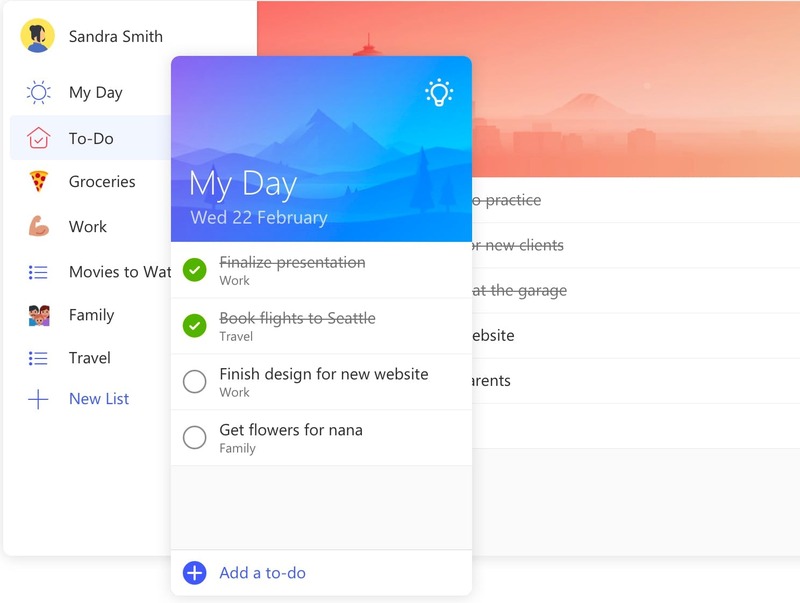 Microsoft To-Do is a simple and intelligent to-do list from the Wunderlist team. Whether it’s for work, school or home, To-Do will help you increase your productivity and decrease your stress levels. 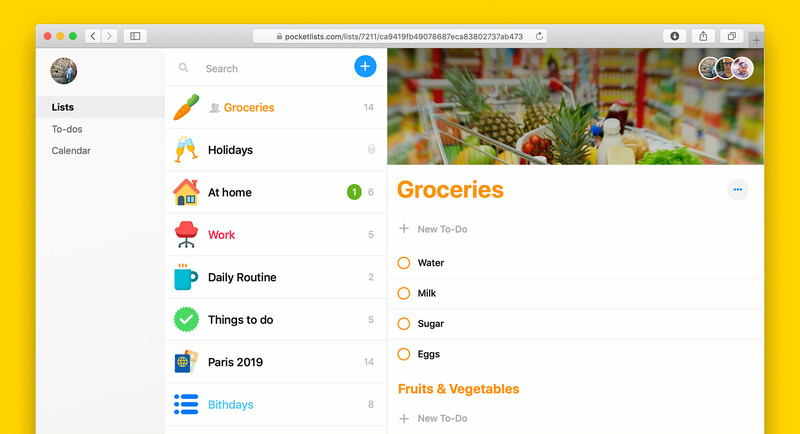 Pocket Lists is a beautifully designed to-do list / checklist app for iOS and web. Inspired by the real life experience of making lists of things and keeping them in our pockets. Feels like a simple checklist app but eventually offers even more features than most to-do organizers.